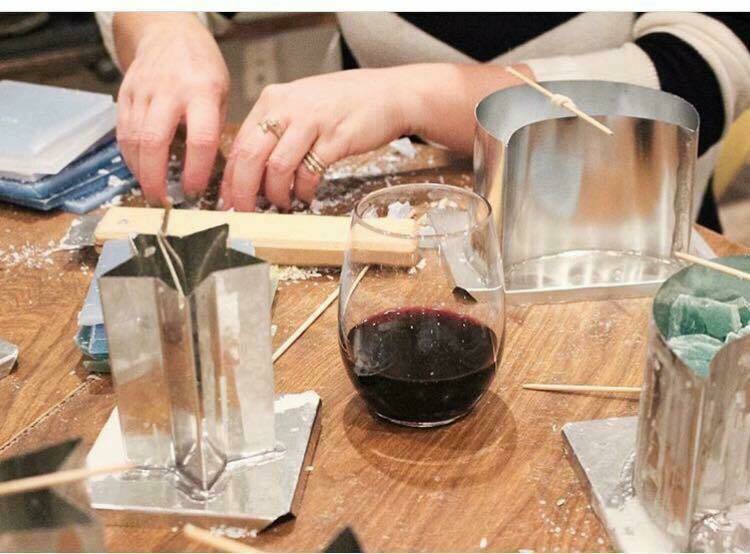 Come create a candle and enjoy wine tasting on November 16, from 6:00-8:00 pm at The Candle Collective, 20 Prospect Street, Building 2, Suite 214, Ballston Spa, NY . Cost is $30 per person. Space is limited so please make a reservation by Thursday November 15. To make a reservation please call the studio at 518-288-3695, email at wax@candle-collective.com.